Value, style and comfort all in one series. Supra is defined by superior practicality in many office applications. 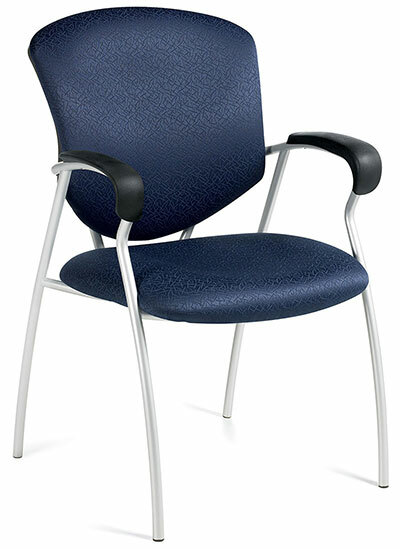 The popular choice for management, meeting room and guest seating. Download and present at showroom to redeem.